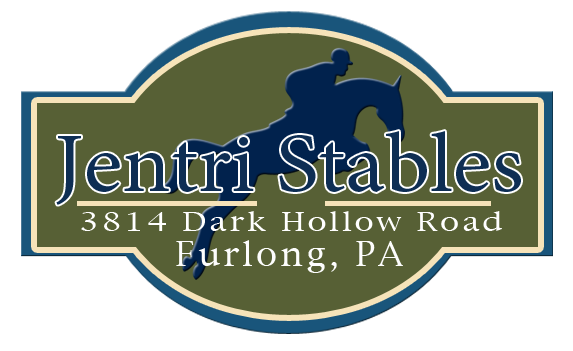 Jentri Stables at Stepping Stone Farm is a full service boarding, lesson, training and showing facility in the heart of Bucks County, PA. We offer the only area barn with TWO indoor rings! 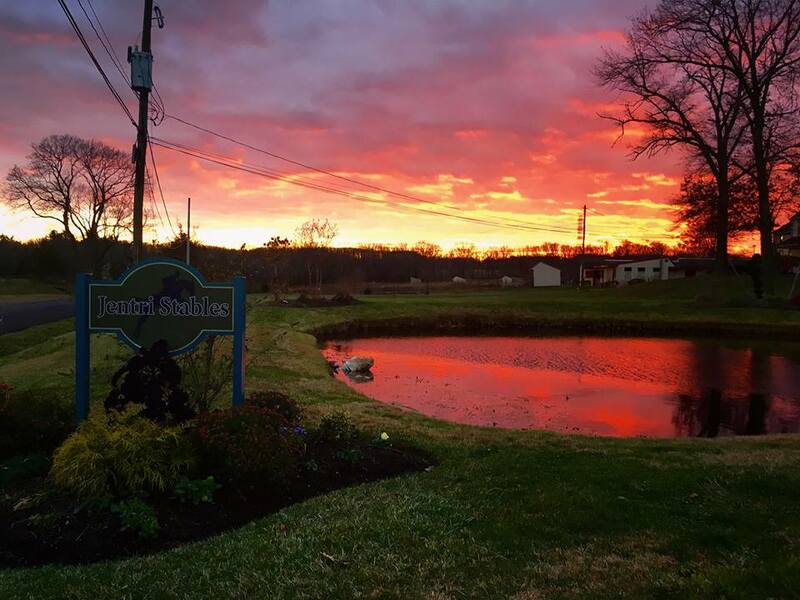 Also, over 80 stalls, over 50 turnouts, two huge lighted outdoor rings, access to miles of trails, heated indoor lounge, washstalls, tackrooms and more! Now offering premium full care and partial care board. 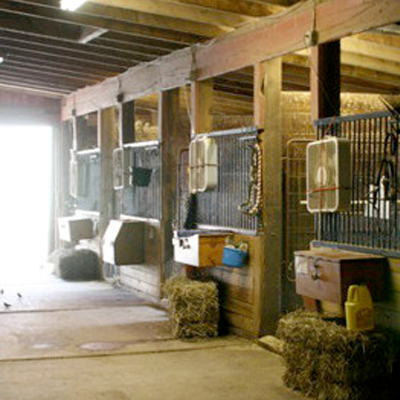 Whether you are a casual pleasure rider or competitive show rider, our team can provide you with the very best in service and care for you and your horse. 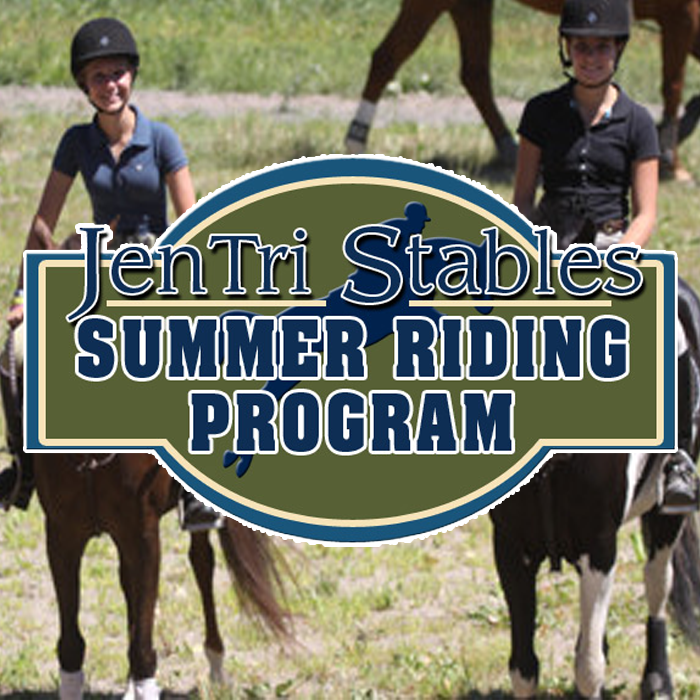 Jentri Stables is proud to be the home to one of the area’s top equestrian teams. 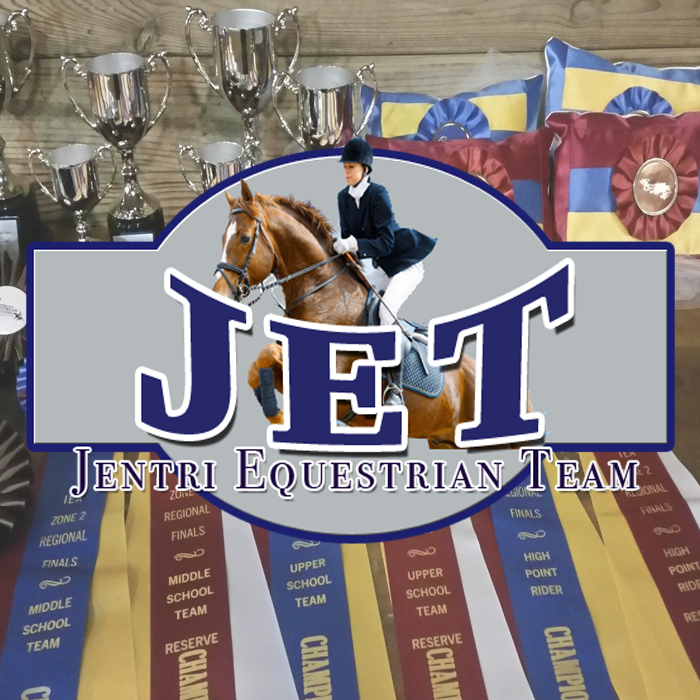 The JETS, our Interscholastic Equestrian Association Team , open to all middle and high school students, regardless of their regular barn affiliation is in its sixth year of competition and currently leads our high school region. 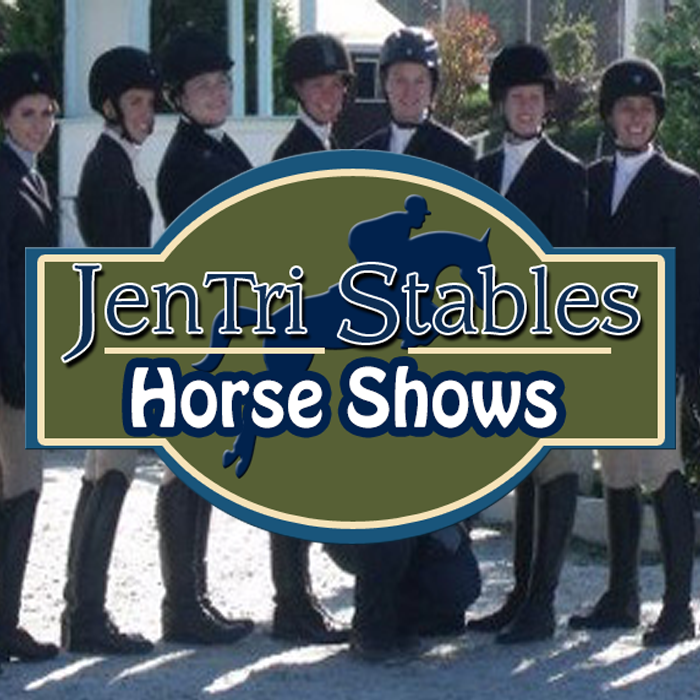 The JETS have represented Jentri Stables at numerous Regional, Zone and National Championship events.